Which Mercedes-Benz Has a Third Row? If you’d asked drivers even just a generation ago what they thought of family-friendly vehicles, words like “luxury” wouldn’t be likely to even land on the list. Mercedes-Benz, though, instills the same sense of refinement into its family-friendly SUVs as it does into its sporty coupes or luxury sedans. 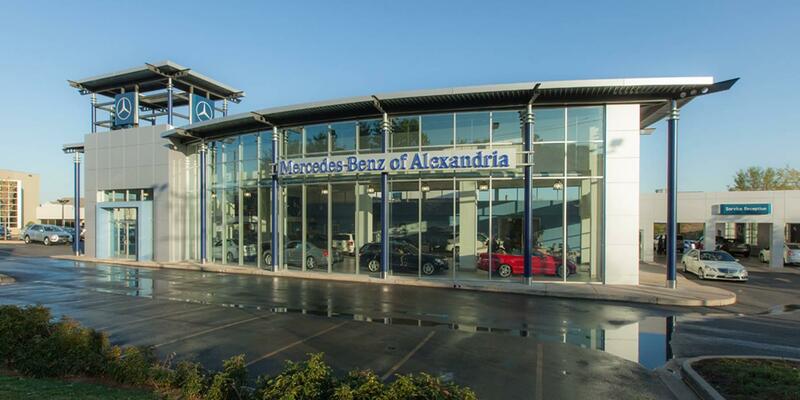 When family drivers are eager to wrap the whole family in luxurious details, they often visit our Mercedes-Benz dealership convenient to Northern Virginia and ask us which SUV offers a third row. If this sounds like you, don’t worry; we’re here to help you find your way into the beautifully appointed 2019 Mercedes-Benz GLS SUV, a three-row model that ensures every passenger enjoys the utmost comfort. A luxury SUV built with the perfect proportions, the 2019 Mercedes-Benz GLS SUV brings an alluring sense of space and sophistication to drivers around Northern Virginia and beyond. When it comes to providing style and luxury that passengers in all three rows can appreciate, Mercedes-Benz has set the mark with the 2019 GLS SUV. As you explore this spacious SUV, you’ll find that the cavernous cabin is also easy to enter. The side doors are large, and the EASY-ENTRY® second-row seats make it a breeze for passenger to get into the rear row. All told, the three rows provide spacious seating and plenty of legroom for up to seven adults. Along with the supple upholstery you’d expect from Mercedes-Benz, this SUV also delivers on prime entertainment for passengers. A pair of flat screens mounted behind each of the front headrests supports multiple inputs, allowing rear passengers to take in media separately or together. Long trips have never been so easy to enjoy. If you and your family are eager to find comfort, refinement, and plenty of space, then the 2019 Mercedes-Benz GLS SUV is exactly what you’ve been after. Be sure to contact us today by calling (703) 341-2100 to schedule a test drive. 0 comment(s) so far on Which Mercedes-Benz Has a Third Row?